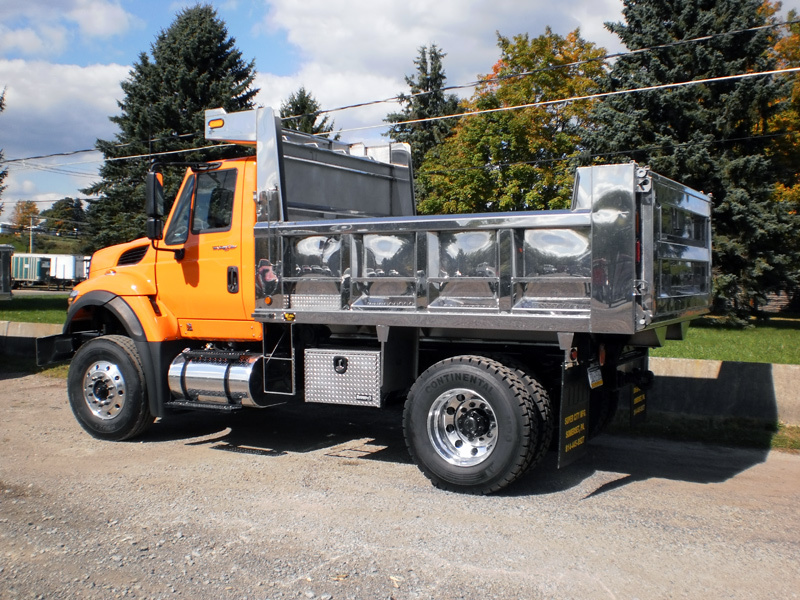 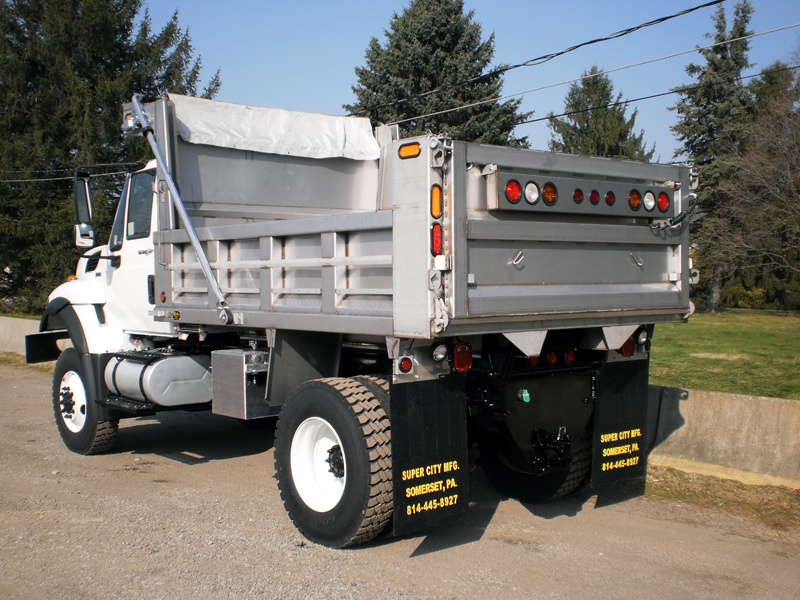 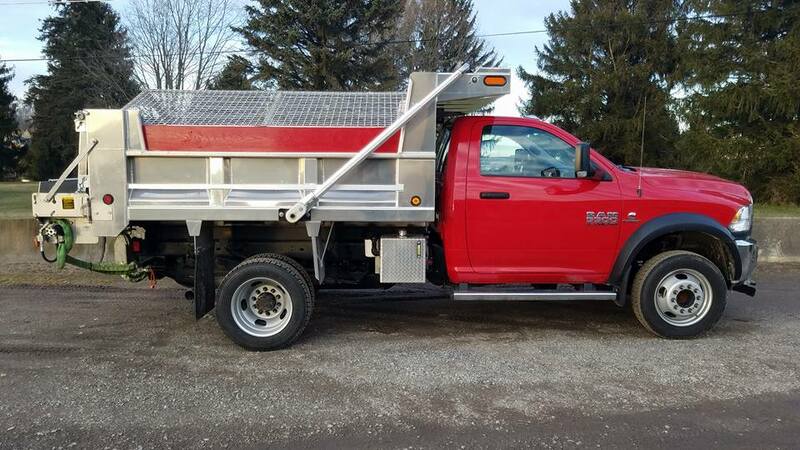 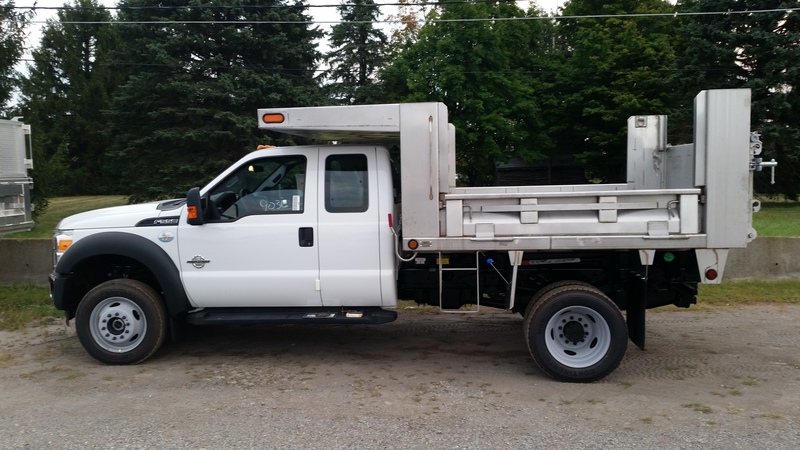 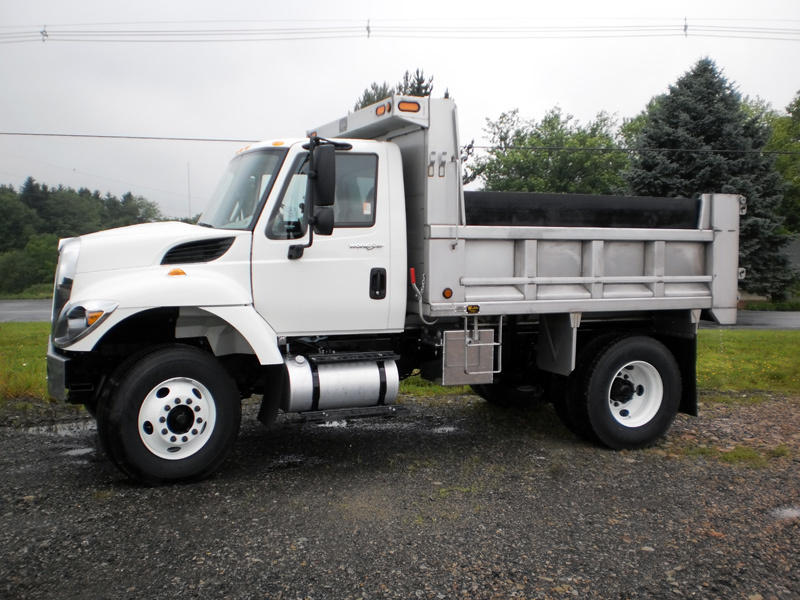 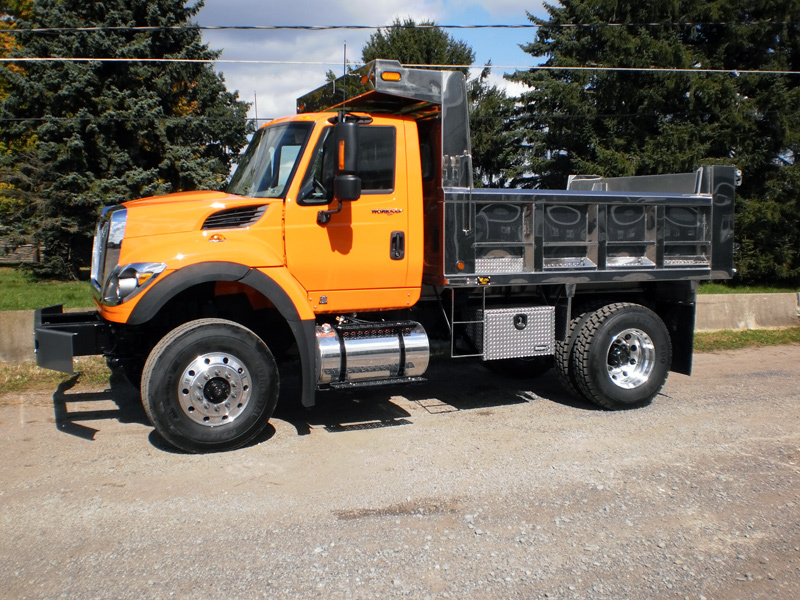 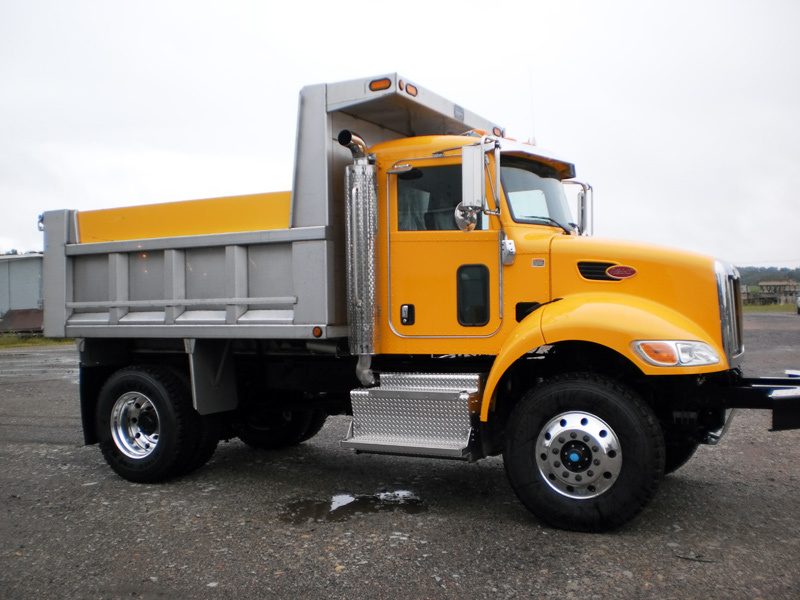 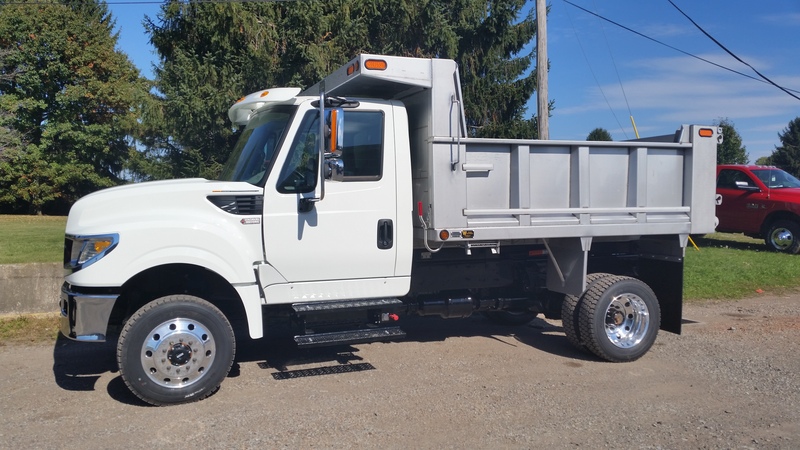 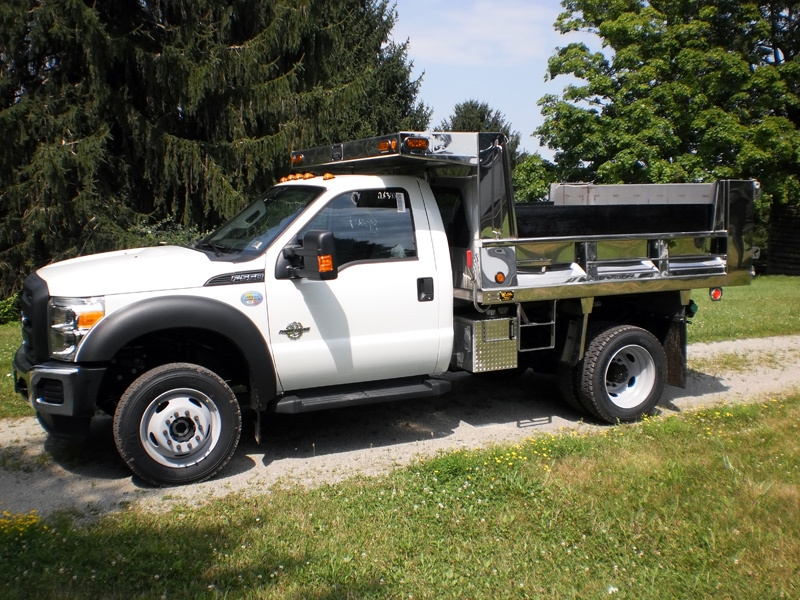 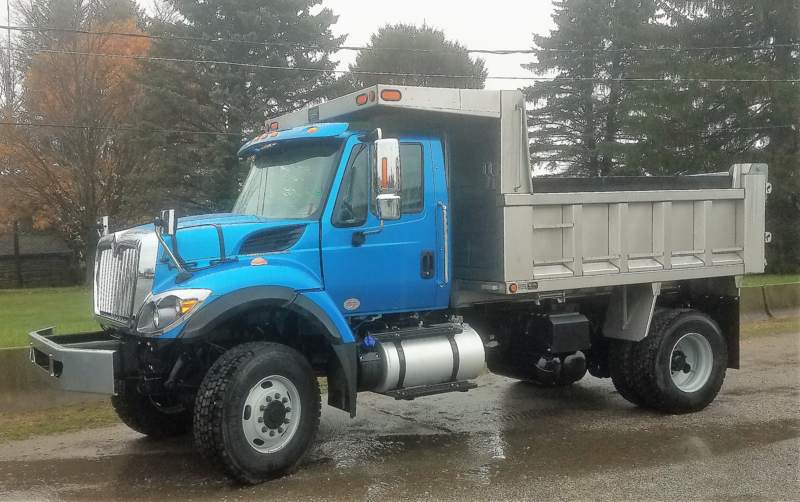 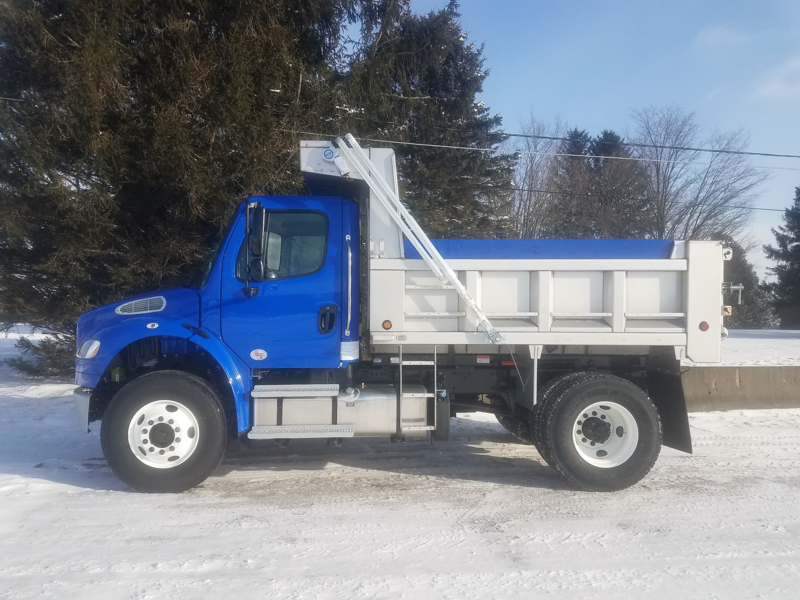 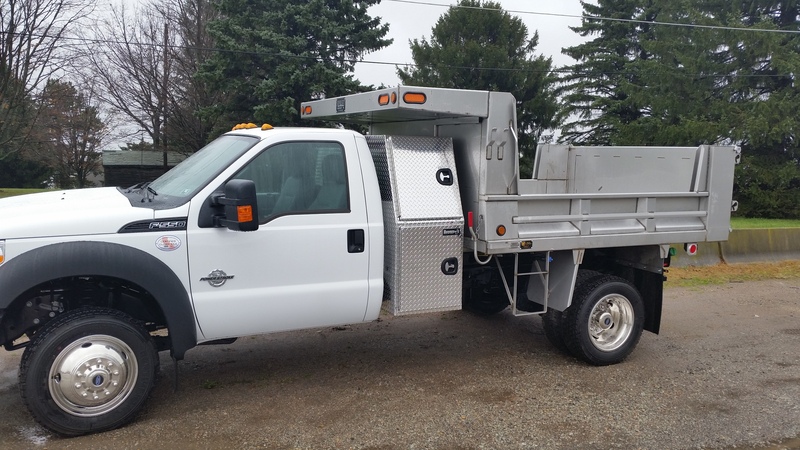 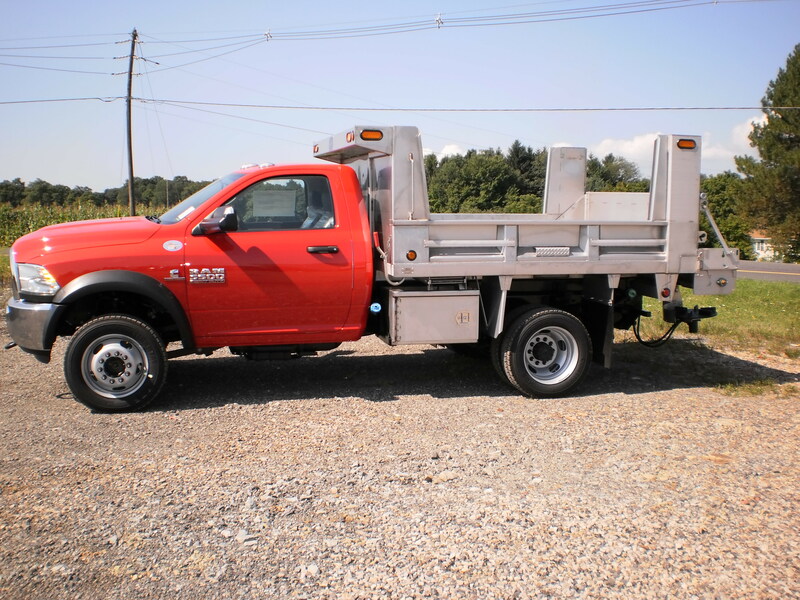 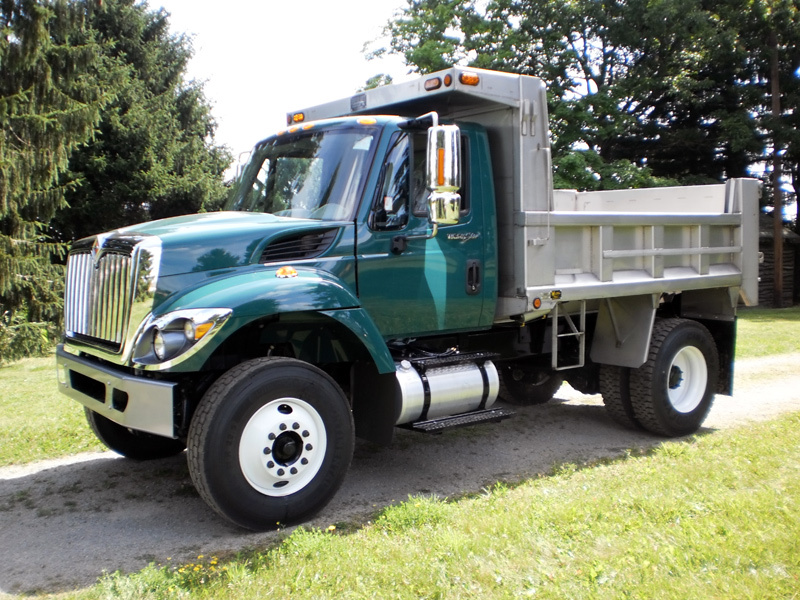 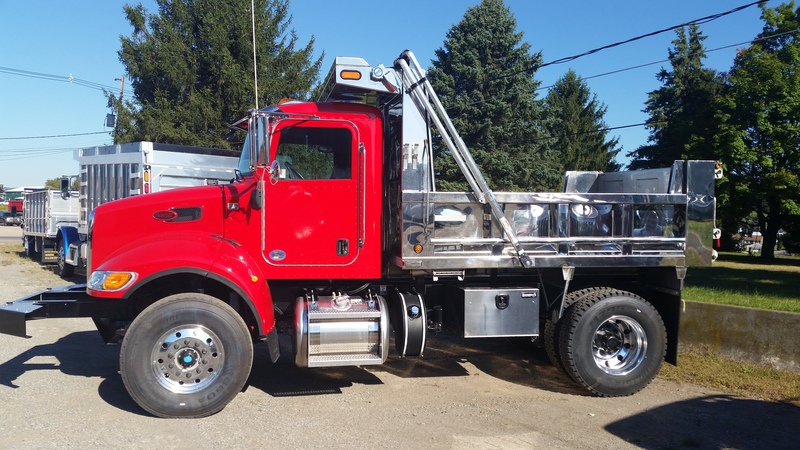 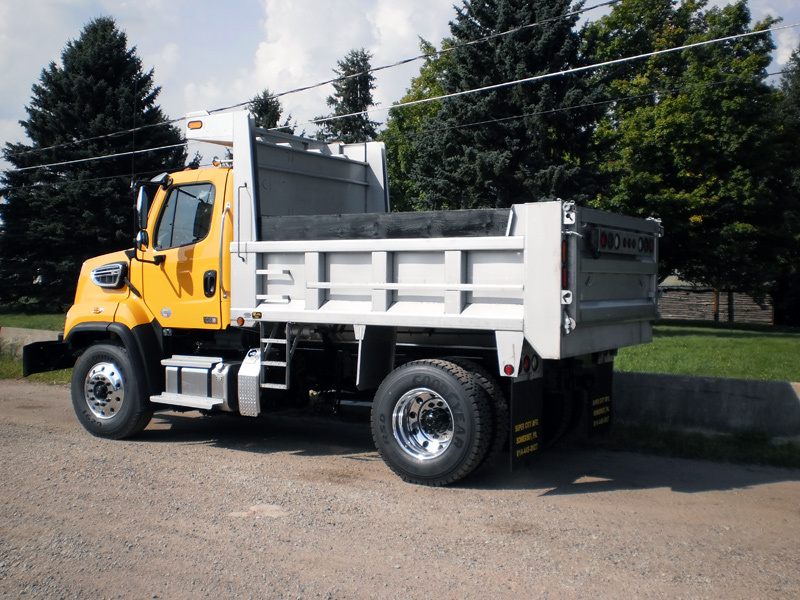 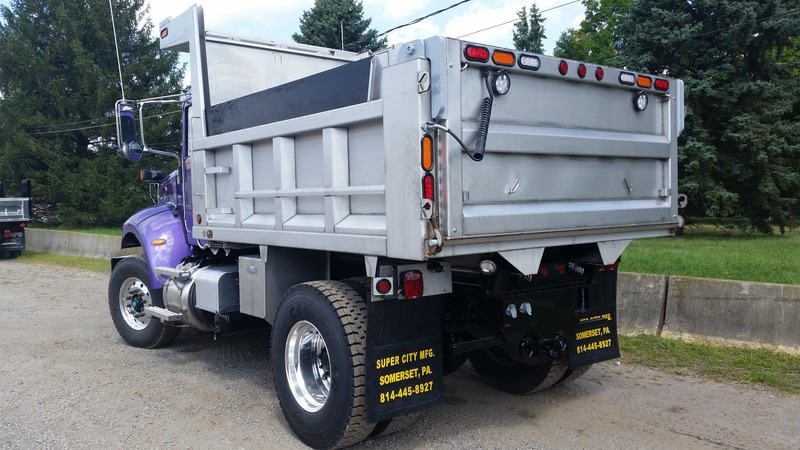 Our dump bodies are custom designed with your specific needs in mind. 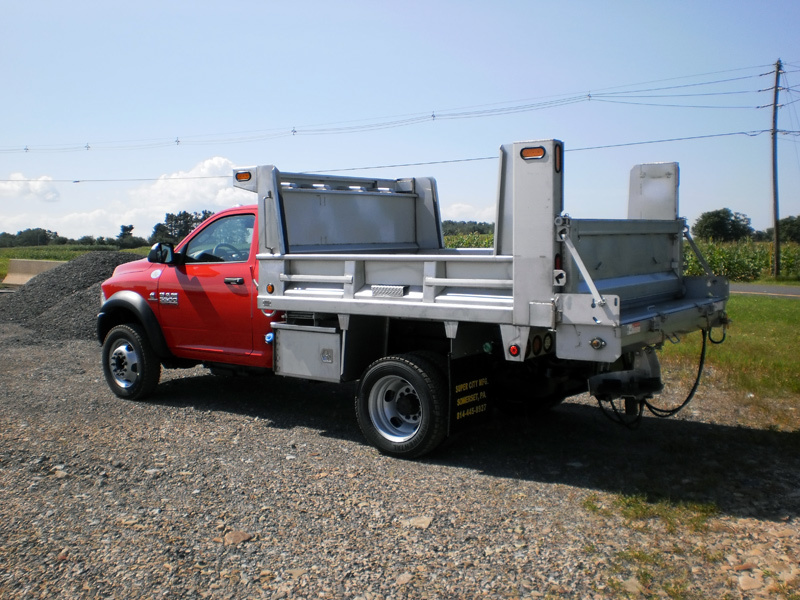 We manufacture dump bodies for chassis of all sizes. 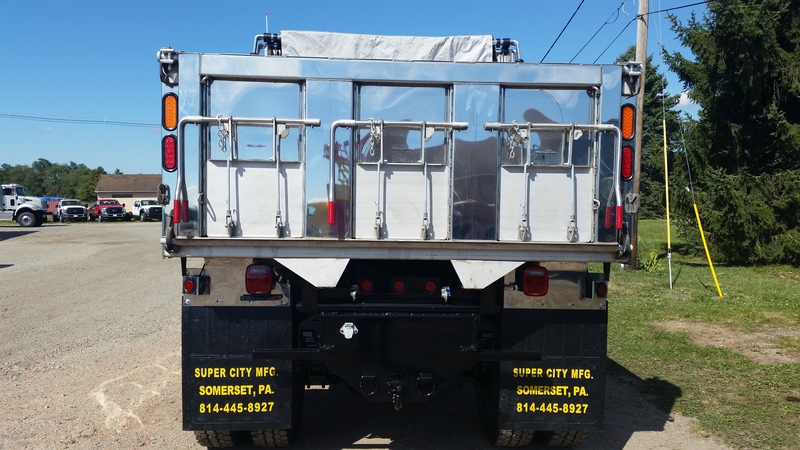 Super City dump bodies are available in steel, aluminum, and stainless steel. 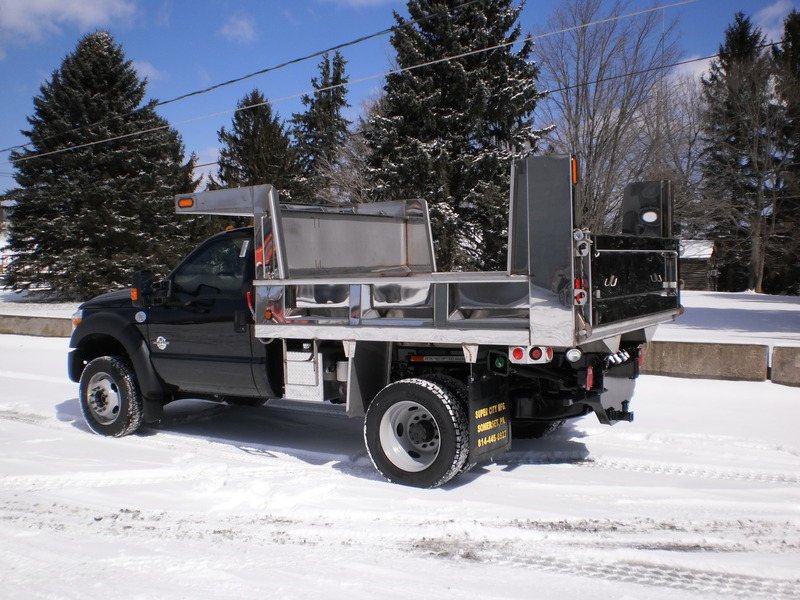 We work with you, our valued customer to engineer a body that will serve all your needs. 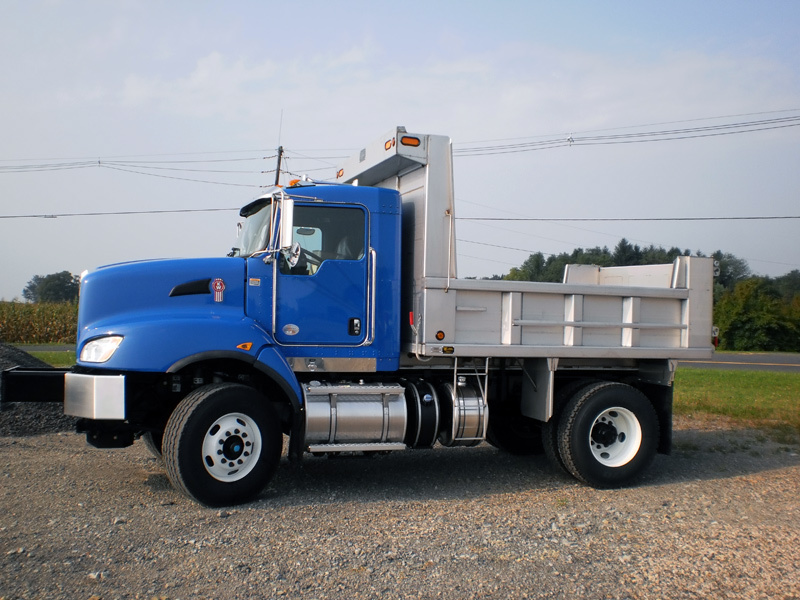 Each dump body is built from high quality materials and assembled by experienced professionals. 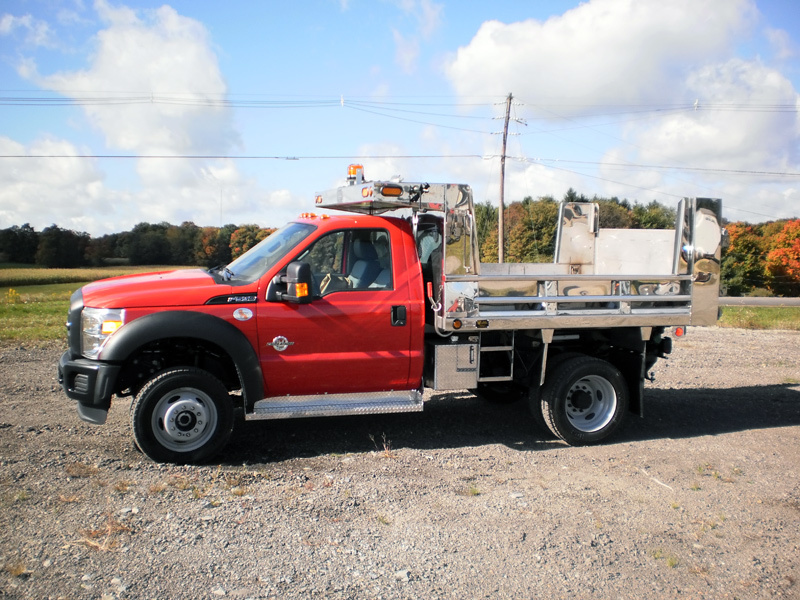 These bodies will outlast the truck! 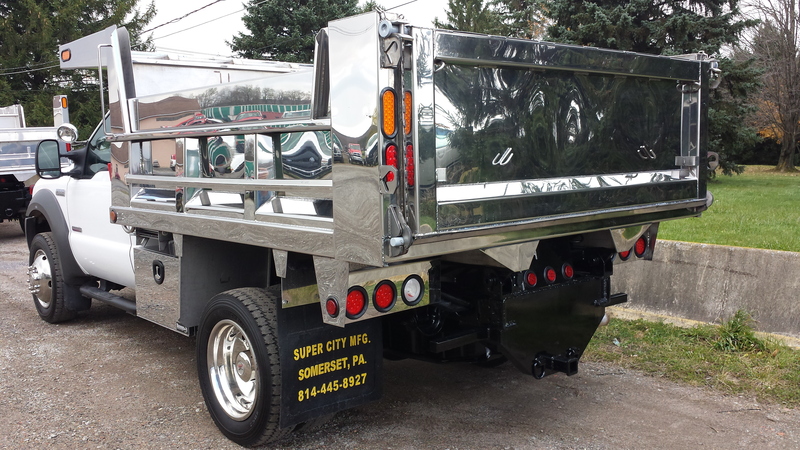 Built with 304 high grade stainless steel so they can handle any application!